Hunstanton Watersports offers a variety of courses starting from £95, catering for all ages from taster / intro sessions, beginner, and intermediate, one, two and three day BKSA courses and private 1:1 lessons. In addition to the school we run a busy kitesurfing shop, packed to the ceiling with the latest kitesurfing kit including kites, boards, harnesses, wetsuits, accessories and much more. 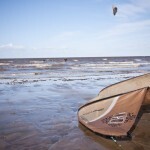 Hunstanton is a fantastic location for Kitesurfing tuition. It offers wide open beaches with flat, shallow water which, together with prevailing south, south-westerly wind, this results in cross onshore winds, which make it one of the safest venues around to learn the sport. 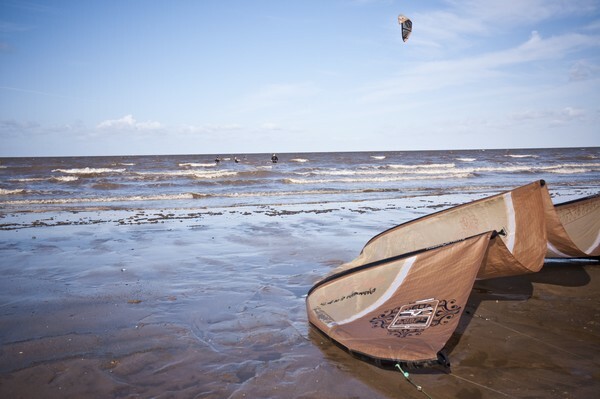 Hunstanton Watersports works alongside the local BKSA affiliated Club in the area, The Hunstanton Sailing Club, and benefits from their facilities, which include changing rooms, toilets, showers and teaching facilities. The school holds public liability insurance with instructors being BKSA qualified, and RYA first aid trained. 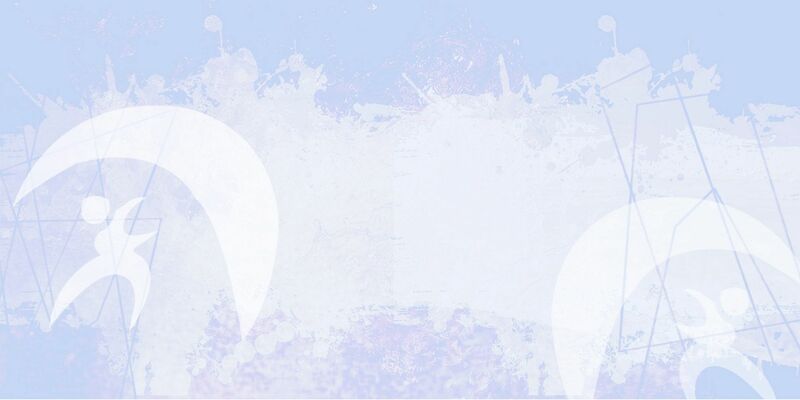 All equipment and is provided with all the courses. To book please call Hunstanton Watersports shop on 01485 534455.